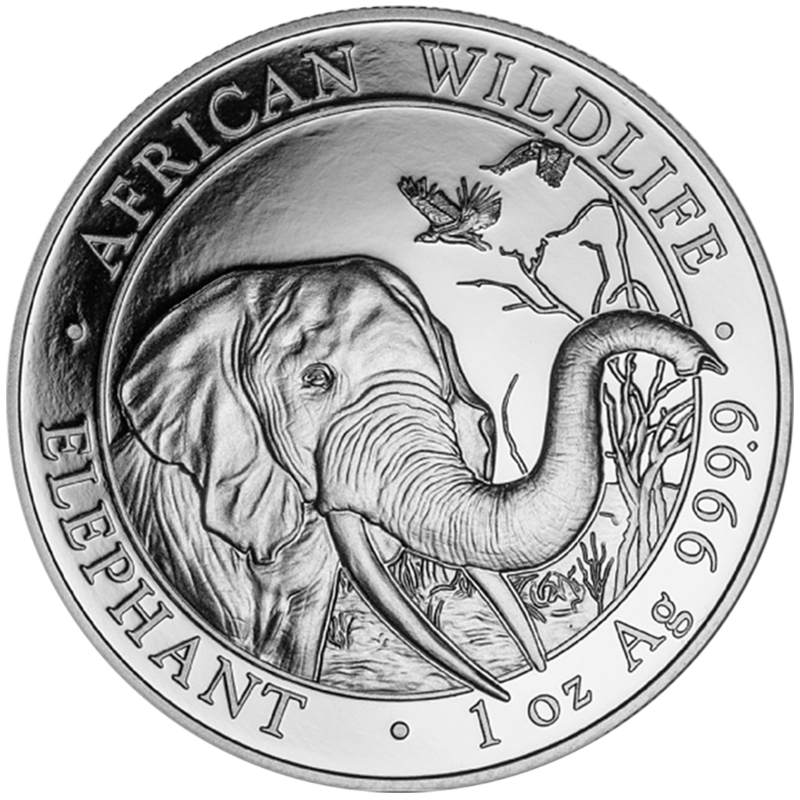 These 1oz Silver Somali Elephant Coin Tubes are a great way to protect your coins from rattling, getting scratched or becoming dirty. Holds 20 x 1oz silver Somali elephant coins. Each tube features the official Somalia Republic coat of arms.